Extra-thick, plush, and remarkably durable, EcoLast premium mats make standing time fly. Our wide assortment of sizes and colors can fit with any workspace and decor. And unlike cheaply-made department store comfort mats, EcoLast standing mats are firmer, provide more support, and can stand up to microbial and heat exposure. Sit-stand mats bridge the gap between sitting and standing like no others. With what we like to call a hybrid mat, no longer do you have to perform a mat placement routine every time you'd like to transition into sitting or standing. Position it under your chair once, and enjoy soft floors regardless whether you sit or stand. Out with shifty, slippery mats that never stay in one spot and move each time you change position, in with high-traction! 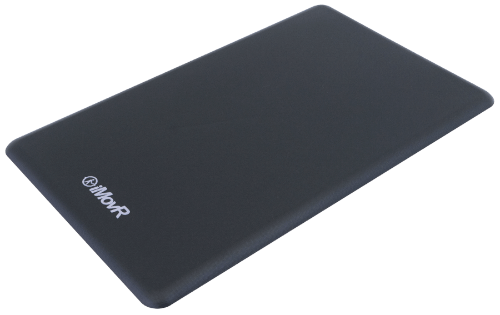 iMovR developed a special anti-slip mat technology that assures that your anti-fatigue mats stay right where you want them. Did you know that EcoLast standing mats also come in puzzle piece configurations to accommodate any area? 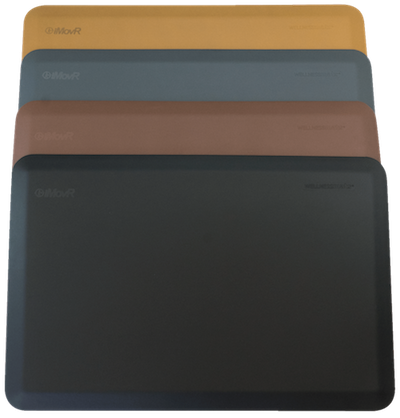 Like our smaller EcoLast standing desk mats, these large-format mats are made in America from ¾”-thick 100% polyurethane. No room for walking and standing? EcoLast TreadTop™ Anti-Fatigue Standing Mat is perfectly sized to fit any office treadmill, so you can use your treadmill to do both within your available office space. Economy doesn't mean low quality! 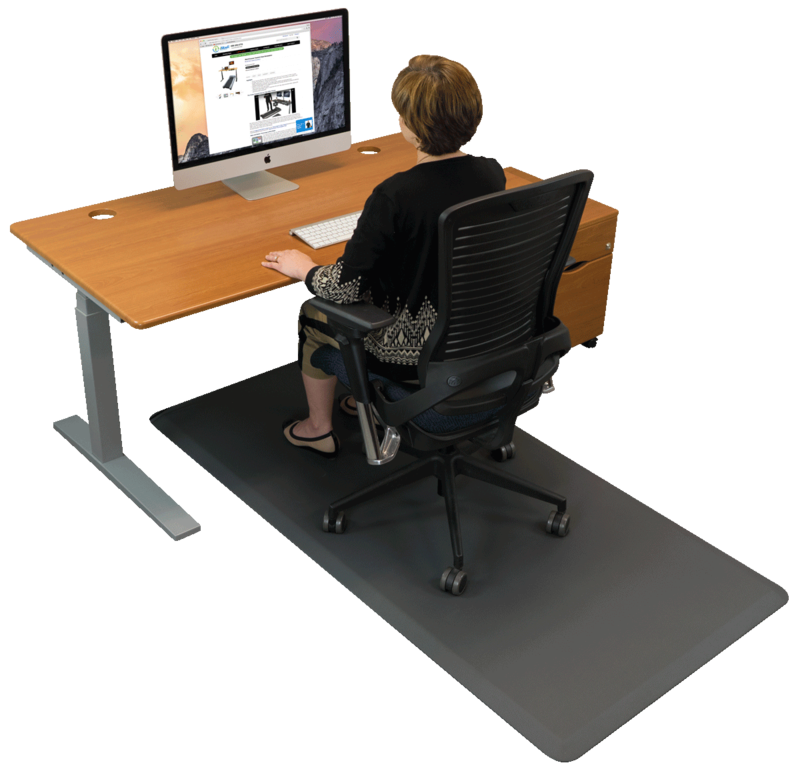 iMovR's EcoLast Economy Standing Mat was built for shorter periods of use, but it offers all the same health benefits as our premium mats. You can safely use it with your standing desk converter or on top of your treadmill, as its smooth beveled edges minimize the tripping risk. The ever-comfortable EverMat is a perfect travel partner. Take it with you to ball games, the park, or while gardening when you're not working at your standing desk. Featuring 100% polyurethane construction and a convenient carrying handle. 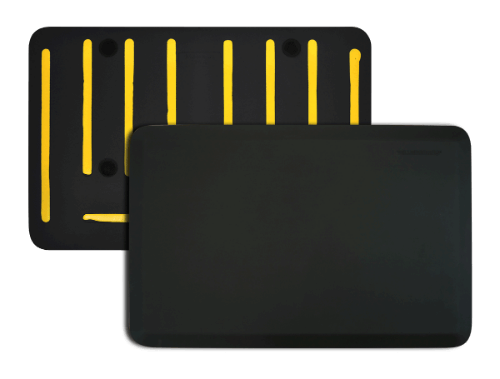 We’ve taken everything that our customers love about their EcoLast Premium Standing Mat—supreme comfort, ergonomic benefit, endurance, ecological sensibility, and value—and made it portable! Now you can take your standing mat wherever you decide to work or when you're travelling. Stand in comfort, wherever you go! The most secure, the most comfortable mat money can buy! The EcoLast Dual Gripper mat combines the same quality, solid-core polyurethane technology as our Premium mats with high-traction technology. In addition to the rubberized traction strips found on the bottom of this mat, the EcoLast Dual Gripper includes four circles of dense carpet gripper hooks. These nonslip features hug tightly to floors and ensure that your mat will stay in one spot for as long as you want it there. Customize EcoLast standing mats with your own full-color logo. After you place your order, we will contact you requesting your image file. EcoLast™ Premium mats last as long as our legendary 3D-laminated desktops and feature an industry-leading ten-year comprehensive performance warranty that guarantees they won't wear through, delaminate, or curl at the edges. 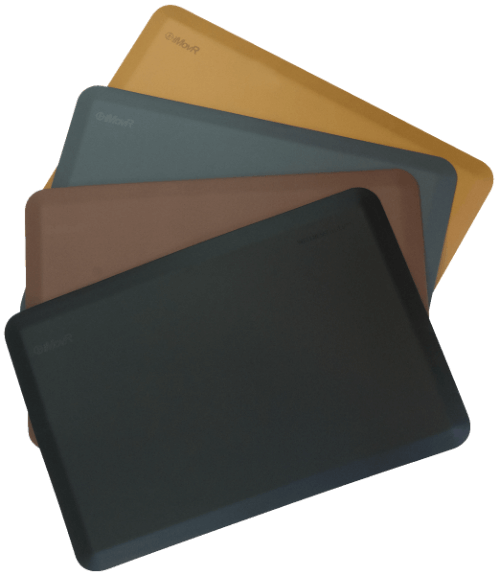 Like our 3D-laminated desktops, these anti-fatigue mats are 100% made in the USA, environmentally sensible, designed to last longer than competing products, and come in a wide variety of sizes and colors. The iMovR EverMat Hybrid Chair Mat is a more affordable alternative to our EcoLast Hybrid Chair Mat. Offering fewer sizes and colors, and a denser 100% polyurethane formulation, this hybrid mat makes the transition between sitting and standing a breeze. Premium quality at an extra long size! Call centers and factories will love these longer mats as an efficient way to improve the health and productivity of rows of workers at once. These mats feature the same ¾” thick polyurethane construction as our premium mats, so workers will not have to compromise on comfort. Available in unprecedented 15 sizes! Looking for a state-of-the-art anti-fatigue mat that you can also roll your entire chair onto without damaging the mat? Look no more, you’ve found it! EcoLast Hybrid Sit-Stand Mat is the only chair mat out there that you can trust to last for years as well as cushion your feet while you stand. No need to re-position and adjust your standing mat every time you want to go from sitting to standing. The EcoLast 2-Piece Runner standing mat solution is easy as pie. To get lengths of 7.5’, 8’, 8.5’, 9’, or 9.5’, in widths of either 2’ or 3’, this mat comes in two pieces. Just connect the two puzzle edges together and you’re off and running. Extra-long, puzzle-piece, premium standing mat for home, office and commercial environments. We offer standing mats of various sizes and colors that can fit any office, space, and environment. Our Premium mats are perfect for home and corporate offices while a Portable mat can become your perfect travel accessory. We understand that repositioning the mat each time you transition from sitting to standing or vice versa can be daunting, this is why we've designed the Hybrid Sit-Stand Mat. Just roll your chair on it when you're ready to sit or push it back or to the side when you want to stand. And don't worry, casters will not damage the mat. If you're looking for high-quality budget mats our Economy and TreadTop mats will fit the bill, providing almost the same durability and health benefits as our premium line mats. You can also use them to stand on top of your treadmill. And of course, for those with a treadmill desk at home or at office, we offer the most perfectly sized robust 100% recycled rubber mat RightSize™ Premium Treadmill Mat to protect your floors and equipment from shoe dirt and treadmill vibrations. continuous stimulation of the proprioceptor nerves in foot joints (balance improvement). That's four times the benefit you'll get from any other kind of anti-fatigue mat construction such as rubber, gel, foam, or hybrid materials. While 100% polyurethane is a bit more expensive, there is no substitute for its durability, compression factor, and anti-microbial and mold-resistance. 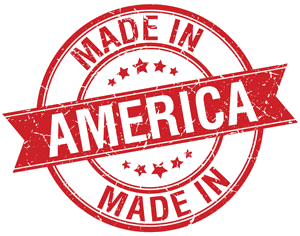 EcoLast Anti-Fatigue mat collection is proudly manufactured in America, observing stringent regulations and highest quality standards. 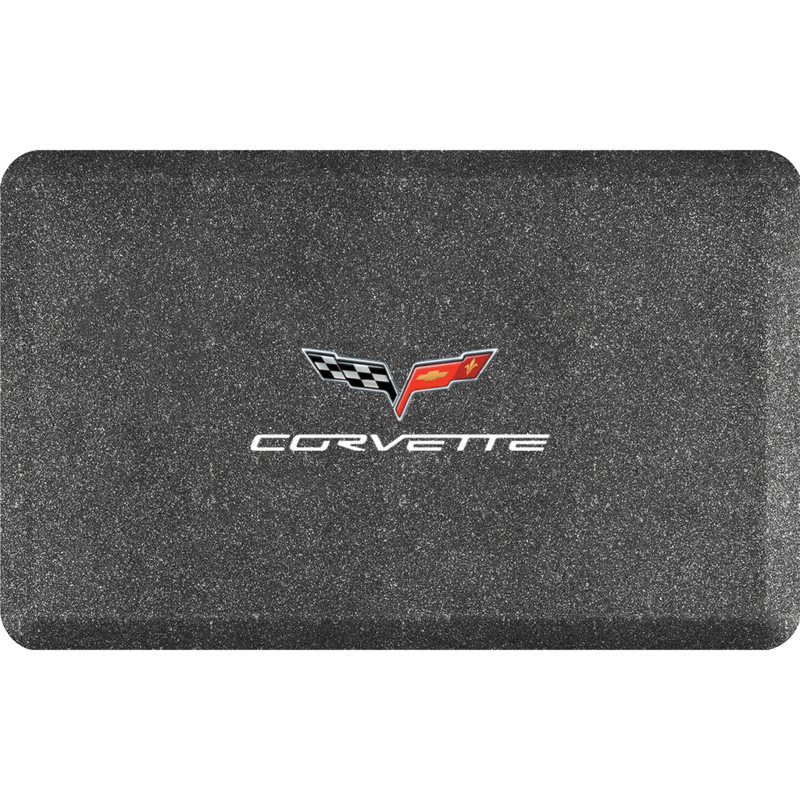 These mats come with a 10-year full performance warranty that guarantees they will never delaminate, wear through, compress, or curl at the edges and a lifetime warranty against manufacturer's defects. Our EcoLast line is a collection of American-made polyurethane mats that come in a wide variety of colors and sizes. EverMat is our Asian-manufactured budget mat that offers a bigger size option compared to EcoLast Portable Standing Mat. 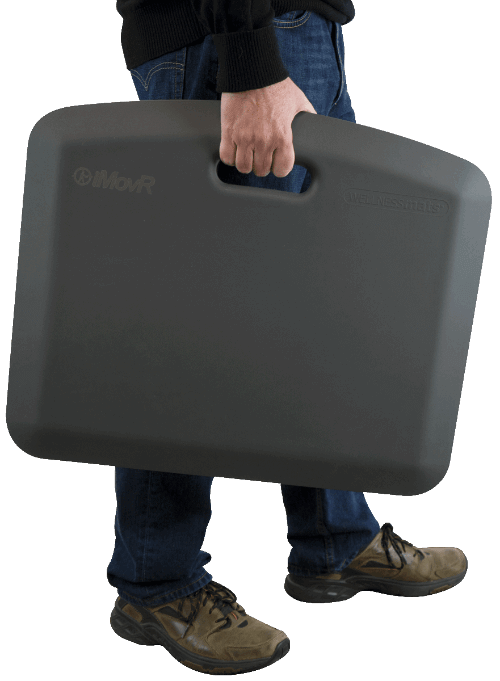 iMovR standing mats are inherently anti-microbial and very easy to clean. All you need is a damp cloth and mild soap. Sweep or vacuum (no-brush roll) dust and crumbs from the mat's top surface. Clean under the mat. Use Windex or 409 to remove dirt or sticky spots. In-hospital mats can be cleaned with Ecolab® HB Quat Disinfectant Cleaner, BioKleen, or any cleaning product that contains accelerated hydrogen peroxide. Our larger-sized mats are extremely popular in commercial and industrial spaces. From machining and welding to pharmaceutical and retail counters, iMovR anti-fatigue mats provide comfort in any workspace. Explore our wide array of sizes from 18" x 22" portable standing mats to 4' x 5' sit-stand mats. Larger custom sizes, reaching the mark of 23', are also available if you need to cover entire rooms or trade show booths. Inquire about custom mats, bulk purchase pricing, and our corporate evaluation program by contacting us at (888) 208-6670 or via corporatesolutions@iMovR.com.